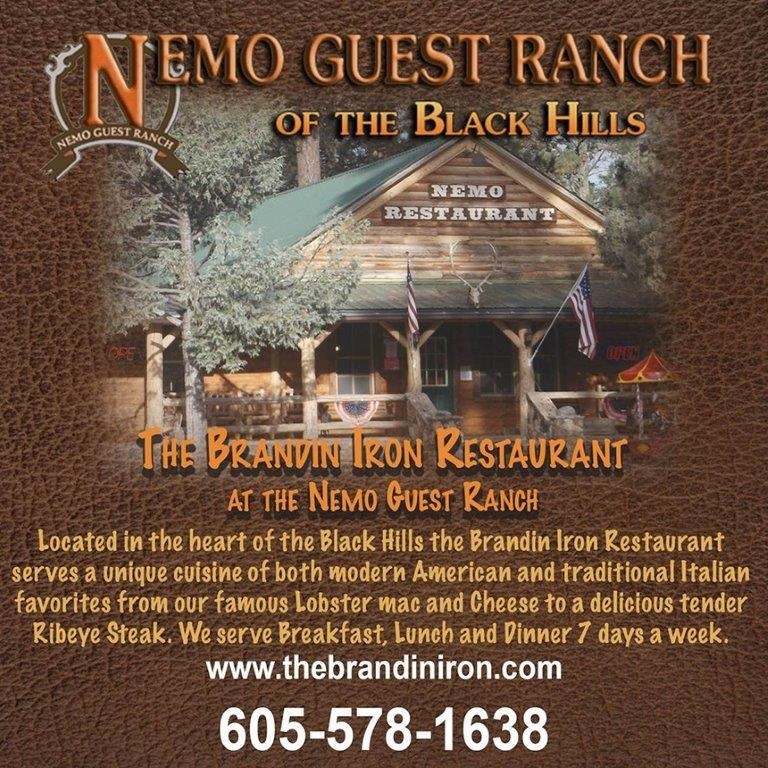 A restaurant and resort just 10 miles south of Deadwood on 385, open year round and serving breakfast, lunch, and dinner. 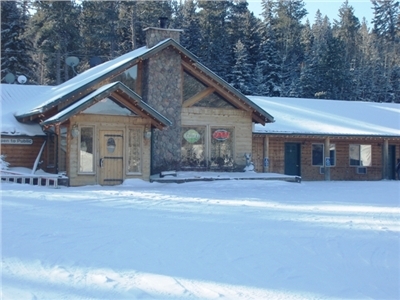 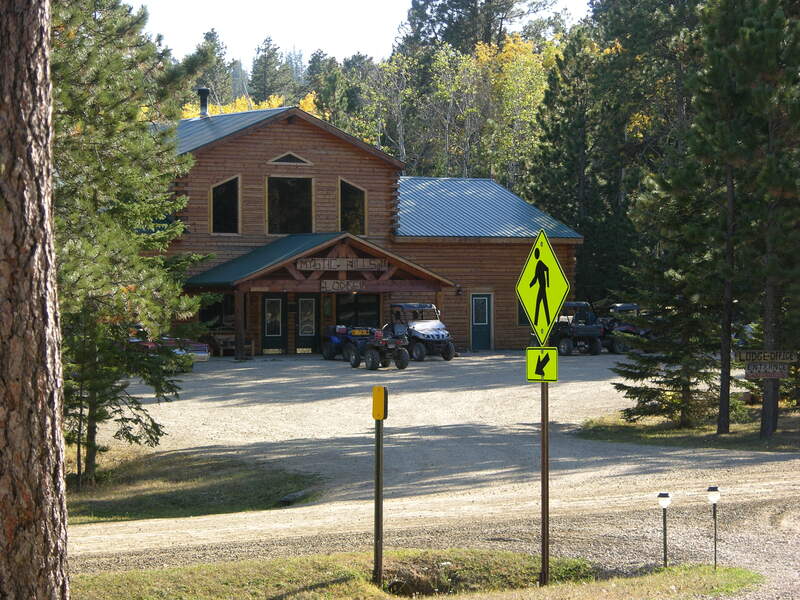 Cabins, motel, RV sites, restaurant and snowmobiles. 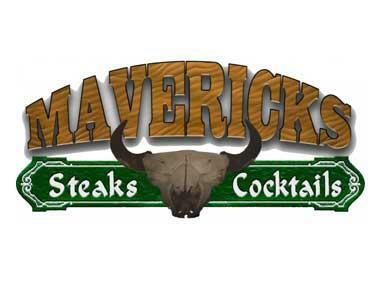 Deadwood’s newest and only Las Vegas-style buffet, the Silverado Grand Buffet. 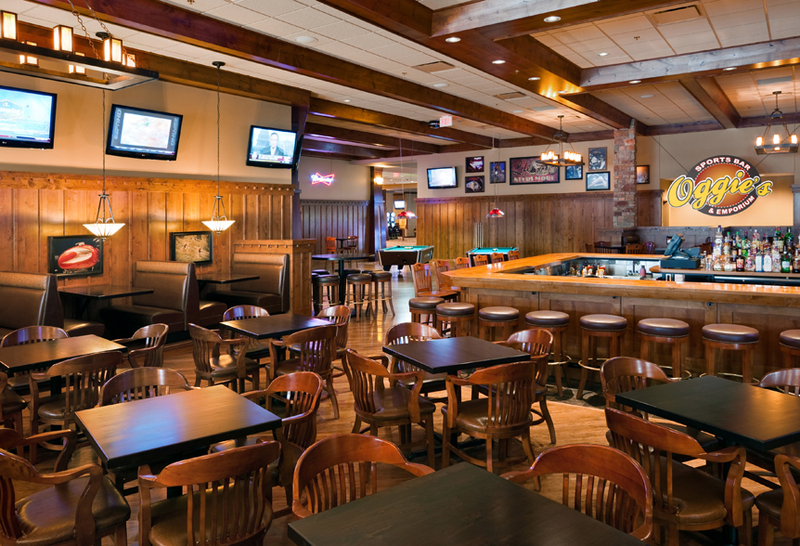 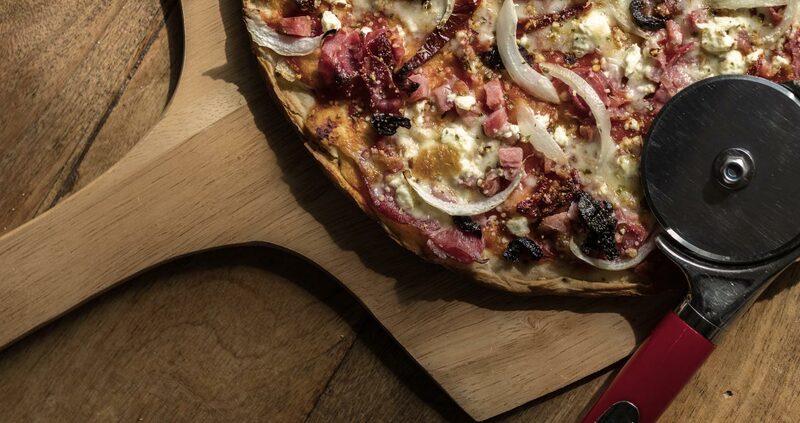 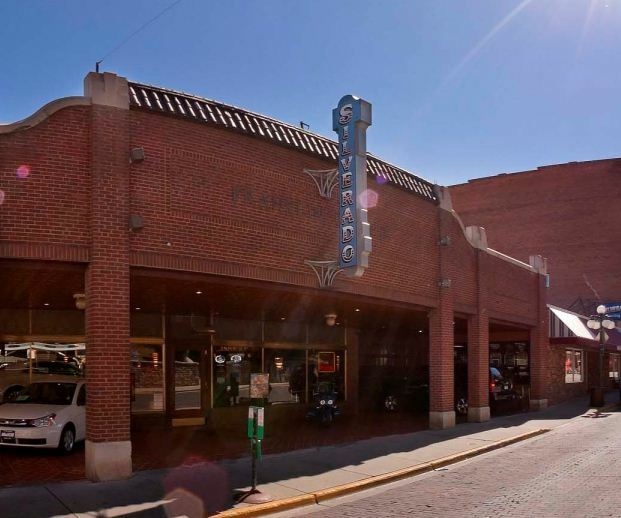 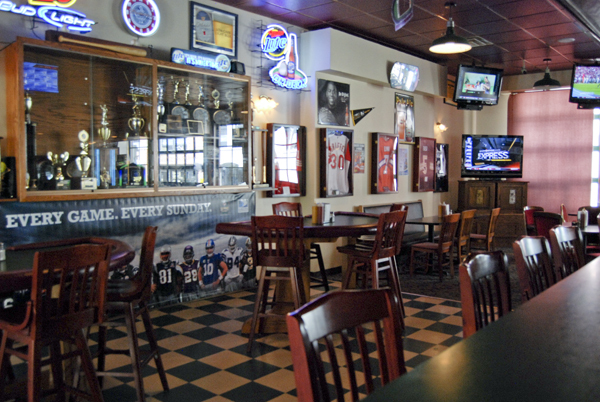 We’ve started from scratch and spared no expense in offering our guests the best food in Deadwood.